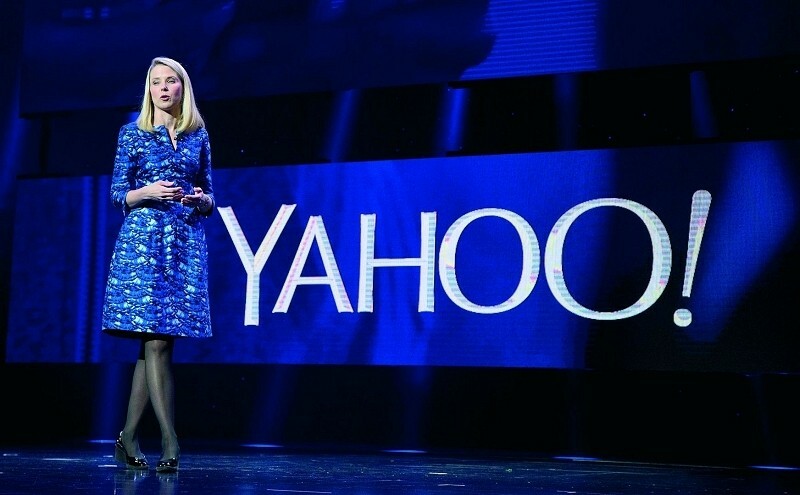 Yahoo has acquired self-destructing mobile messaging app Blink for an undisclosed sum. The Marissa Mayer-led company will in turn be shutting the app down in the near future which indicates this is more of a talent acquisition than anything else as the entire seven person team will be joining Yahoo. Blink hit the scene just over a year ago, allowing users to send text messages as well as share photos, videos and voice messages either individually or among a group. Much like other destructive messaging apps, the sender can control how long each message is visible to the recipient via a timer. The app arrived on iOS before gaining support for Android earlier this year. At that time, the company said it had around 100,000 or so downloads. Around half of the user base was stationed in the US although more recently, the app was finding success in the Middle East. With Blink now off the table, similar outfits like Snapchat, Wickr and Confide have one less competitor to contend with. But the bigger question at this point has to do with what Yahoo has planned for its new inbound employees. As TechCrunch points out, co-founder Kevin Stephens is no doubt a solid hire as he previously spent time with Apple, Boxee, Google and YouTube. Shutting down Blink would seem to indicate they have no plans to jump into the red-hot destructive mobile messaging market but perhaps Yahoo is working on its own in-house implementation.